The Boise State University Career Center is your one stop to connect with current students, recent graduates, and experienced alumni. We can assist in meeting your student employment, internship, or career employment needs, regardless of the size of organization, type of industry, or position. 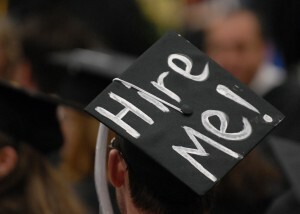 Are you an on-campus employer hiring or supervising student employees? Learn about Hiring for On-Campus Student Employment. For more information, please contact the Career Center at (208) 426-1747 or career@boisestate.edu.